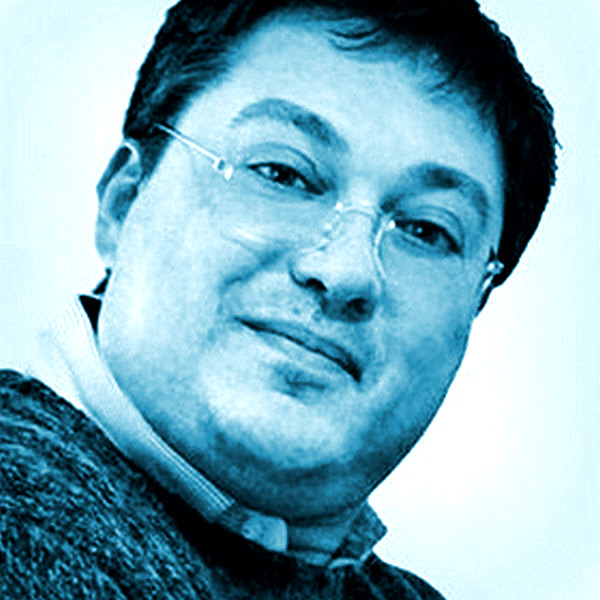 Carlo Daffara is a researcher focusing on open source-based business models, collaborative development of digital artifacts, and open source software employment in companies. He is part of the editorial review board of the International Journal of Open Source Software & Processes (IJOSSP) and member of the technical board of the two regional Open Source competence centers of the FSFE European Legal Network. He has been part of SC34 and JTC1 committees in the Italian branch of ISO, UNINFO; and participated in the Internet Society Public Software working group, and many other standardization-related initiatives. Previous to that, Carlo Daffara was the italian representative at the European Working Group on Libre Software, the first EU initiative in support of Open Source and Free Software. He chaired the SME working group of the EU Task Force on Competitiveness, and the IEEE open source middleware WG of the Technical Committee on Scalable Computing. He worked as project reviewer for the EC in the field of international collaboration, software engineering, open source and distributed systems and took part in several EU research projects.